Learn more about the author, connect on social media, and download the author bio, headshot, newsletters, and press releases. Click here to download the official high resolution headshot. K. R. Raye is the author of the award-winning, Amazon bestselling Colors Trilogy. She lives in Maryland with her husband and two sons. 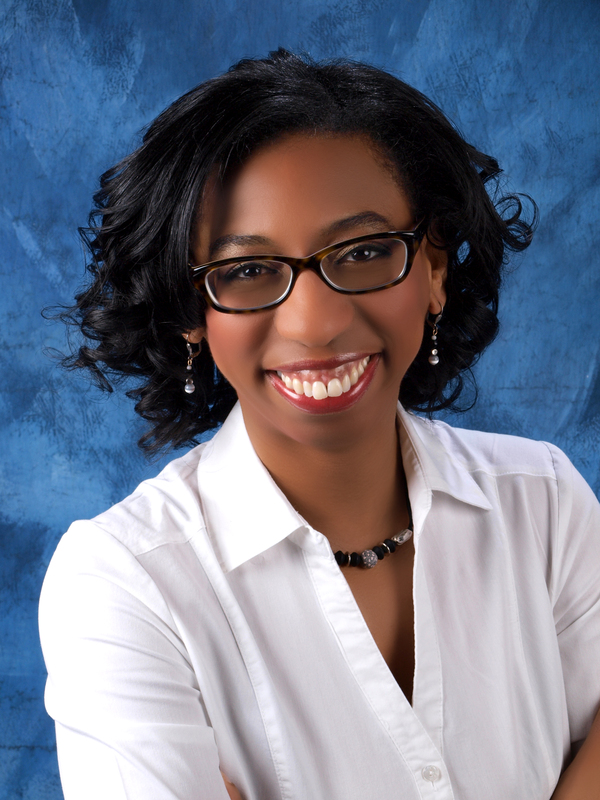 Throughout her diverse career working as a mechanical engineer, adjunct professor, and in sales, she continues to weave her love of marketing, computer information systems, and operations together with her passion for writing. Connect with K. R. Raye on social media. ​Book Divas on Tour (BDOT) and you can catch the ladies on Facebook.